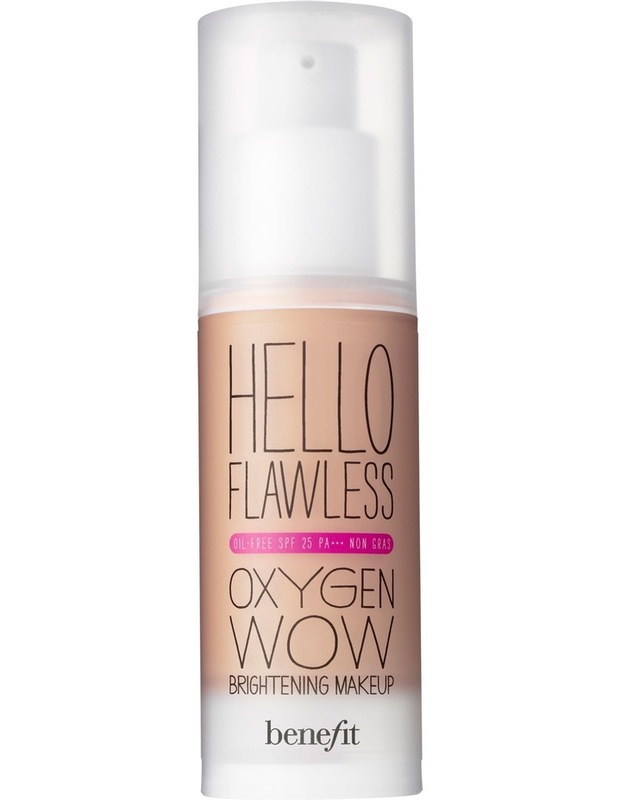 Hello...it's flawless time! Our new oil-free brightening liquid foundation builds from light to medium coverage for a natural complexion you can believe in. It's you...just more luminous & healthy looking. **What does PA mean? SPF stands for the protection grade of the UVB filter. PA stands for the protection grade of the UVA filter. The highest standard of sun protection rating is the three-sThey're Real PA rating. Our foundation has three sThey're Reals, which translates to the highest protection. Blend on face with brush or fingertips. They're Realt with the POREfessional to get an unbelievably even application, quickly minimize the appearance of pores and help makeup stay put.